This post is sponsored by petMD and ARM & HAMMER™, and the BlogPaws Professional Pet Blogger Network. 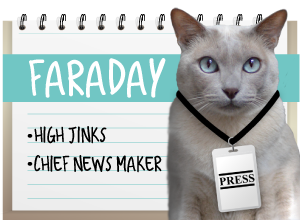 I am being compensated for helping spread the word about The petMDCat Care Center, but A Tonk's Tail only shares information we feel is relevant to our readers. Arm & Hammer and petMD are not responsible for the content of this article. 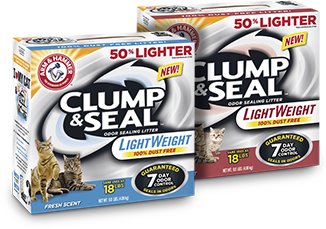 I was asked recently if I'd be interested in promoting the petMD Cat Care Center (sponsored by ARM & HAMMER™ CLUMP & SEAL™ LightWeight litter). I had been on the site before, but wanted to give it a more critical once-over before I gave them my decision. Wow. This was probably one of the easiest decisions I've made. I'll show you why in a sec. First, here's a brief overview of what you'll find on this site. The landing page for the Cat Care Center asks you to begin by selecting your cat's age. This allows petMD to curate their site so that the articles most relevant to you will be what you see first. Hovering over one of the grey boxes will pop up an age you can click on. I selected 4 years - Faraday's age (until July, at least!). Care, Health, Emergency, Behavior, Home and Bonding. 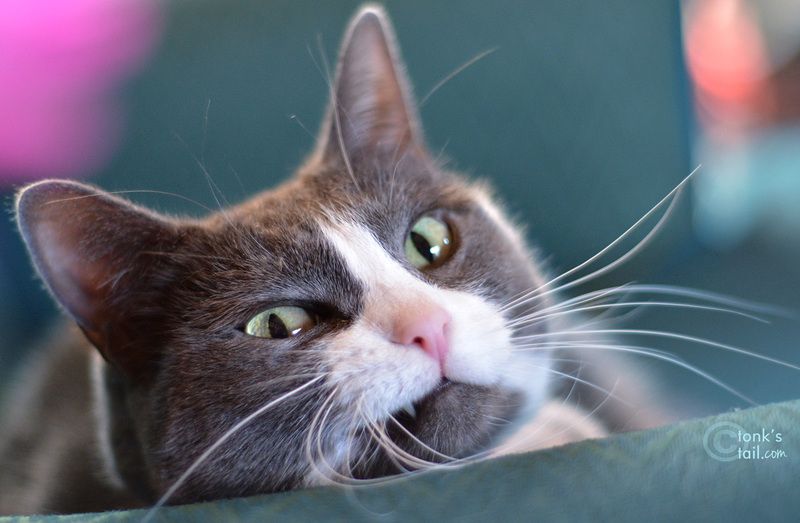 As I browsed through the different sections, I found articles on CPR and Artificial Respiration for Senior Cats (Emergency category). This is totally on my punch list, by the way. Then in the Care section, I found one on how to keep your cat's teeth clean. 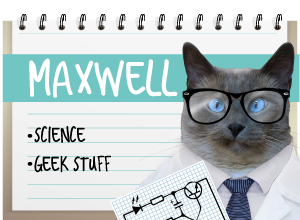 It's probably no great surprise that this caught my attention - especially given Maxwell's adventures with gingivitis (and those frequent visits from the Tooth Fairy). 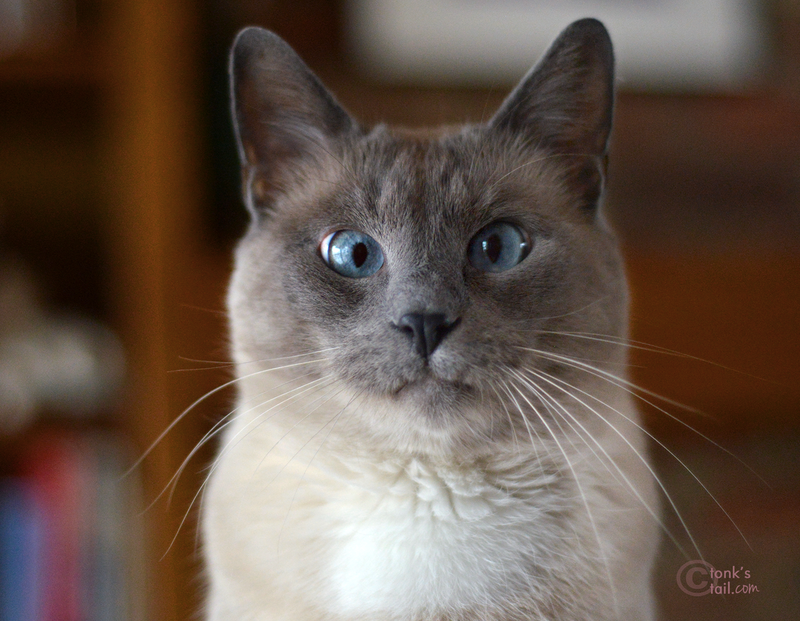 Maxwell: Seriously momma, it's genetic. I floss and everything, honest! "...you can also include deboned raw meat to stimulate him to chew, which helps to keep the bones strong. Vary the meats, too. Besides fish, you can also feed your cat beef and rabbit." I am so excited that petMD's Cat Care Center mentioned this. You've heard me talk before about the fact cats are obligate carnivores. I personally believe that providing them with the kinds of food they would find in the wild is a great thing. Allie: "Did someone mention sushi?" 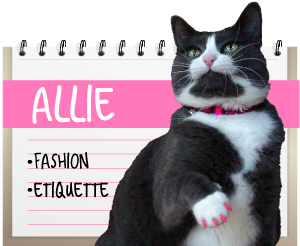 There's a lot to like about petMD's Cat Care Center. The website maintains a comprehensive library of more than 10,000 pet health articles, all written and approved by their network of trusted veterinarians. They told me they're also the world’s largest digital resource for pet health and wellness information and has become the go-to resource for millions of pet parents across the globe. I can see why. Our thanks to the folks at ARM & HAMMER™ CLUMP & SEAL™ LightWeight litter for sponsoring such a wealth of information for our four-legged family members. Click here for a $2 off coupon! That sounds like a really resourceful website...I'm off to check it out! What a great resource thanks for posting about this. It is great to know about. Sounds like a super cool website! We'll have to check it out. And we're with you - the fact that they are promoting the raw diet is pawesome!!! I think I squeed myself too..
What a wonderful sponsored opportunity.. I think I'm missing out on emails or something because I don't remember seeing one from BP on this.. I will have to have my human check this out! Hey Maxwell! Want to come by and split a wabbit with me? I have really nice teeth and I love wabbit. My foodables from Merrick have wabbit included. Paws up for such a great resource. Finding good, trustworthy sources of content that other people will accept when you refer them to is a big win. (You just can't explain primary sources to my Dad...) I'll be passing this info along! What a great site! Although we are a little concerned about our Mama reading it. The first article that caught her eye was about throwing a cat birthday party. Now she has ideas about throwing a birthday party for the cats at Great Plains SPCA. Maxwell, you are so handsome I just can't concentrate about PetMD...blah, blah, blah...(yes it's a good site). I just want to look into your gorgeous blue eyes forever! What a fantastic resource! We weren't familiar with it until now and we know how well you do your homework before you recommend something like this, so WOW! We'll be adding this to our bookmarks. By the way, Katie and Waffles have both been eating rabbit lately... and loving it. What a great resource for cat parents.